NEW YORK, N.Y., Jan 22, 2019 (SEND2PRESS NEWSWIRE) — JenCap Holdings LLC (JCH), a specialty insurance business, announced that Mark P. Maher has been promoted to Chief Operating Officer and that David Nielsen had recently joined the firm as Corporate Chief Financial Officer. In his new role, Maher will work with the JenCap management team in developing strategic plans, managing carrier and key broker relationships, and will work with divisional business leaders to achieve an effective cross sale protocol while maintaining a high service level throughout the organization. Most recently Maher was President of JenCap’s NIF Group, a managing general agency, program manager and wholesale insurance brokerage based in New York with offices in the Northeast and West. He has been with NIF for 30 years. Dave Nielsen has joined JCH as Corporate Chief Financial Officer and brings the firm a unique mix of operating and financial experience, operational and financial integration knowledge, and significant private equity experience. Nielsen has spent his entire 30+ year career in the Financial Services Industry, serving as a Chief Operating Officer in Wells Fargo’s wholesale business, and more recently, as Chief Financial Officer of CommunityOne Bancorp. Dave graduated with a BS in Accounting from the University of Virginia and an MBA in Finance from Darden. JenCap Holdings is a premier national specialty insurance distribution platform that includes program management businesses, managing general agencies, specialty program underwriters and transactional wholesale brokers. JenCap Holdings has assembled a management team with the sector insight and experience to drive organic growth and strategic acquisitions leveraging technology and advanced data analytics. 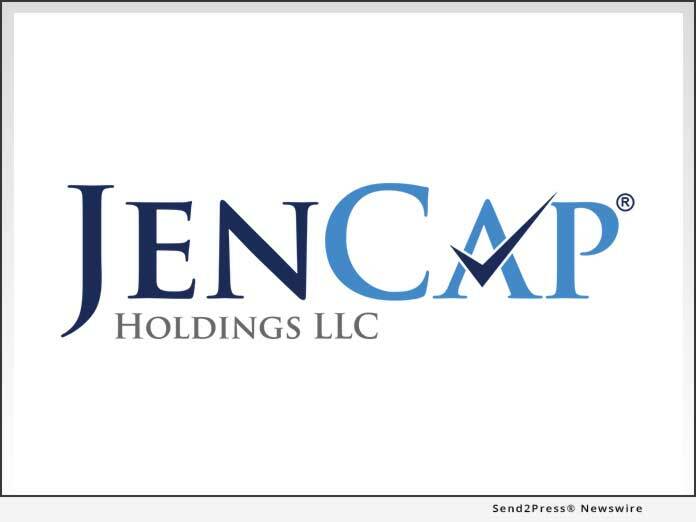 JenCap Holdings is headquartered in New York.